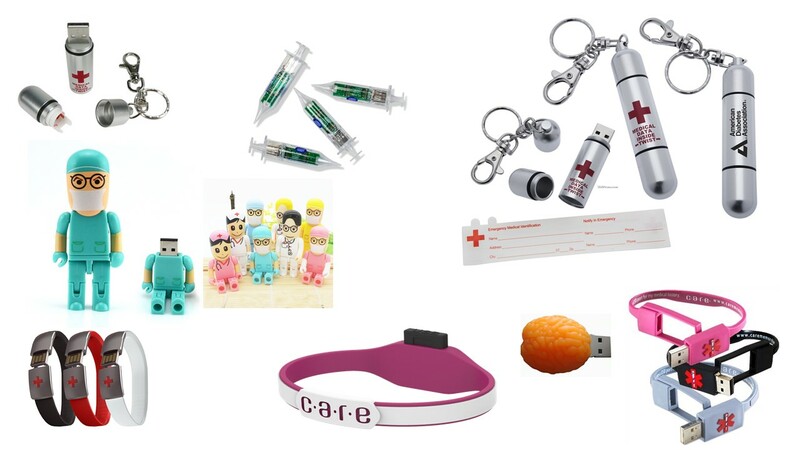 Pill shape medical USB / Promotional product fully customized to your requirement UK Supplier. 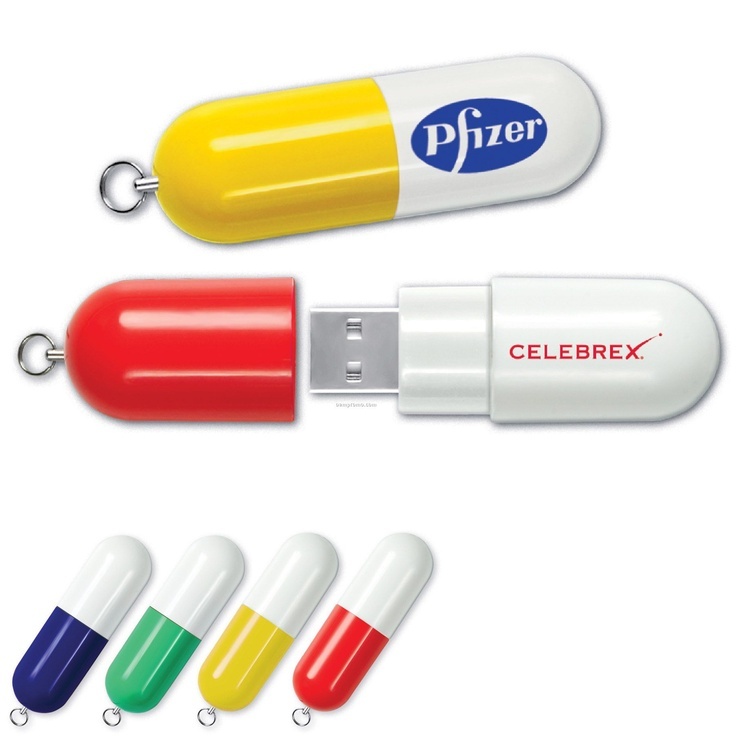 This pill shape USB is ideal for promotional USB memory stick. We can create ANY shape, style, colour, size etc... do not hesitate to contact us with your exact requirements you will be amazed at what we can archive. We only use Samsung Grade A memory to ensure realiability.